The “Chambermaid” is a multi-pocket 9mm chamber gauge that allows you to check ammo faster! Made from machined aluminum and finished with a chamber reamer for the most accurate checks possible. Check up to 19 rounds at a time with this ergonomic chamber gauge. 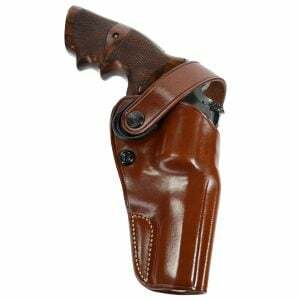 Perfect for use with reloaded ammunition, as well as new kinds of ammo you haven’t used before. While it would be nice if you could show up to the range knowing that all of your ammo is perfect, it just isn’t worth the risk, especially if you are competing. 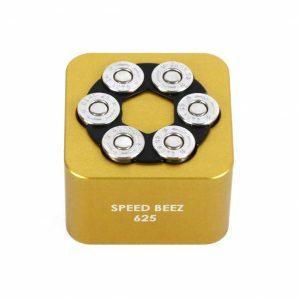 The Speed Beez “Chambermaid” chamber gauge is the fastest way to ensure that your brass will load into and come out of your cylinder. 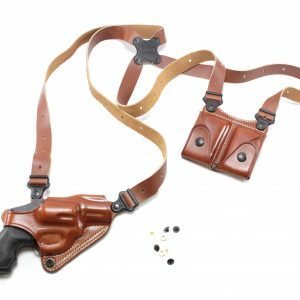 Order one today to save lots of time, as well as the frustration that comes with using a single-chamber gauge for new and reloaded ammunition. 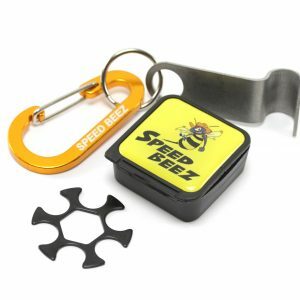 Shop with Speed Beez for the widest range of revolver accessories available anywhere, including speed loaders, holsters, moon clips, gun belts, and more.